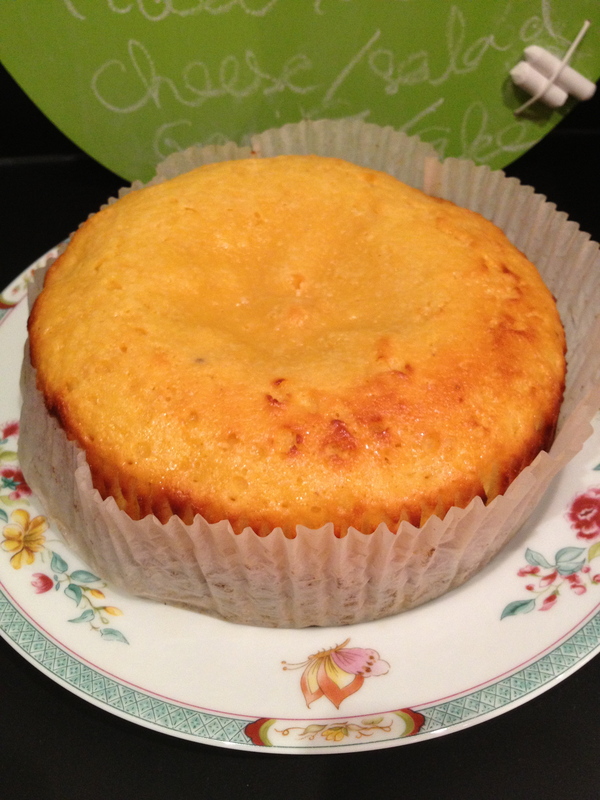 This entry was posted in baking, summer and tagged almond, cake, gluten-free, lemon extract, lemons, polenta, ricotta. Bookmark the permalink. This sounds delicious, anything with Sicilian in the description must be good. I agree! Thanks for your visit! Hi it sounds good! is the polenta “pre cooked” ? 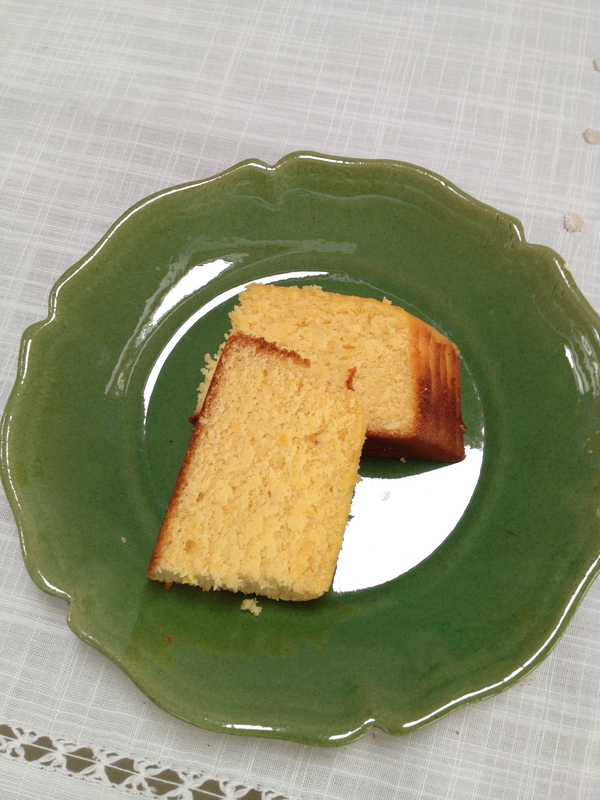 I always have a lot of douts about it when a recipe contains polenta…thank you! Thanks for your visit. And congratulations for your blog I always enjoy reading! many thanks to you 🙂 !! Looks delicious. Thanks for stopping by my blog!!! I just made this lovely cake. The directions are perfect. I was tempted to leave out the ground almonds (so my nut allergic son could eat it) but realised it was an essential ingredient. It turned out wonderfully moist and delicious. Thank you for sharing the recipe with us! Wonderful. I look forward to seeing the recipe on your blog. Then the whole family can have cake for breakfast. Next, I will try some shortbread. Enjoy the last day of half term.